Preserving our collection cannot be realized without the volunteer efforts of many, and without the financial support to provide adequate care and maintenance. Stay updated on what's going on by filling out this convenient form. 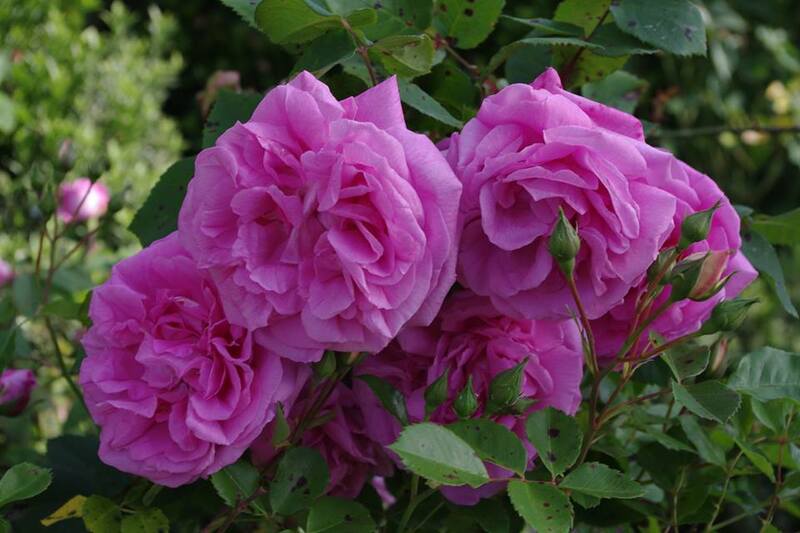 Did you know that monthly contributions provide an efficient way of sustaining this rose preservation effort? 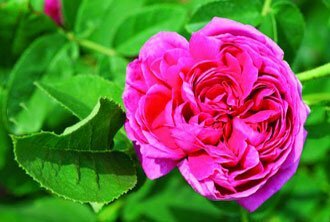 View these galleries to help find and preserve historic rose varieties. 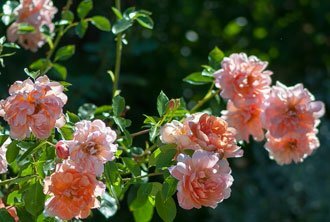 The Friends of Vintage Roses owns and maintains the historic roses from the "Lowery-Robinson" collection, currently located in Sebastopol, California, about 50 miles north of San Francisco. 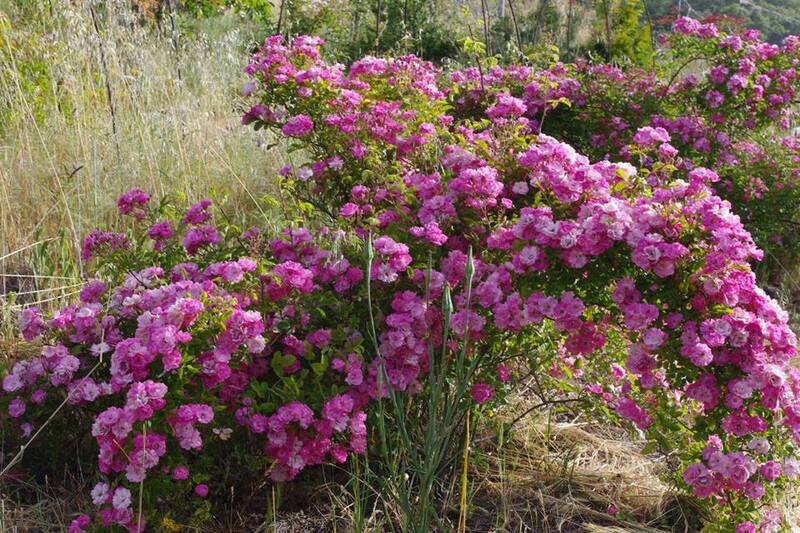 Rosarians world-wide consider the collection to be one of the most comprehensive multiple-class collections of old roses ever assembled. Introduced in France by Eugene Turbat & Co. in 1930 as 'Professeur Émile Perrot'. Damask. Pink. 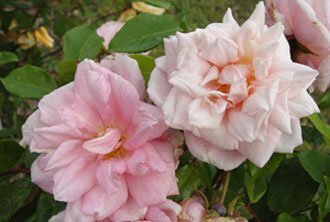 Strong, old rose fragrance. White or white blend, pink shading, salmon-pink center. Moderate fragrance. Average diameter 3.5". Salmon-pink and coral-red, scarlet shading. Strong fragrance. 50 petals. Large, double (17-25 petals), borne mostly solitary, globular bloom form. Amber. Strong, fruity fragrance. Average diameter 3.75". 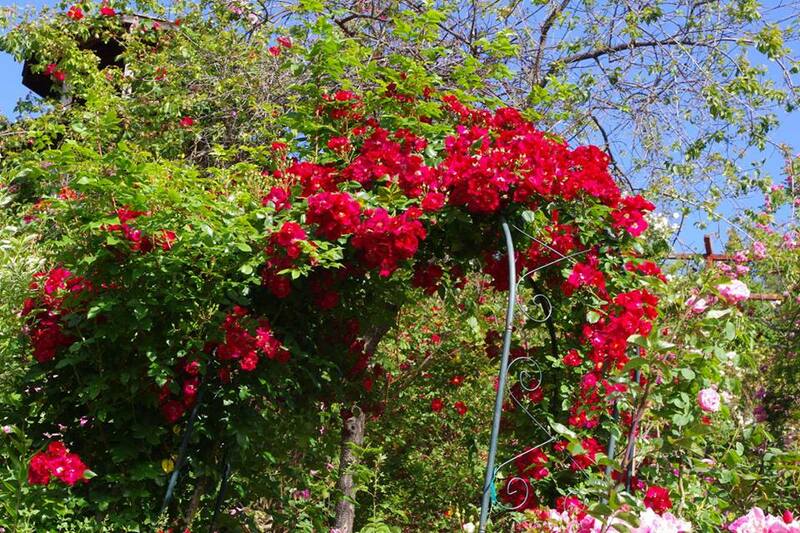 Medium to large, double (17-25 petals), cluster-flowered, in small clusters bloom form.